Some have called him the Lion of CRP. Some have called him the Heart of CRP. If you’ve been here, if you’ve met him, you know that Abu Nabil has been an instrumental part of the team, taking on everything from managing activities like men’s group and English classes, to registering new beneficiaries and going on home assessments, to distributing food vouchers and heaters both here at our Family Resource & Community Center in Hashemi Shamali and in the Sudanese community. 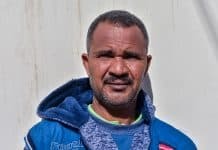 So while we are thrilled to say that last week Abu Nabil, Um Nabil, and their daughter Maria (these are their real names, as per our tradition), arrived safely in the U.K., it’s a little bit bittersweet for us. Abu Nabil and Um Nabil sit with their grandson and CRP’s Executive Director at their going-away party. 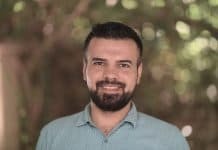 Abu Nabil has been volunteering with CRP since 2014. Before that, he was a beneficiary himself. 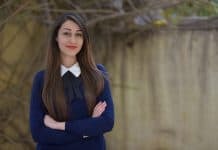 After fleeing Syria, and his career as a lawyer, Maria needed intense medical treatment. CRP heard about their case and visited the family in the hospital. 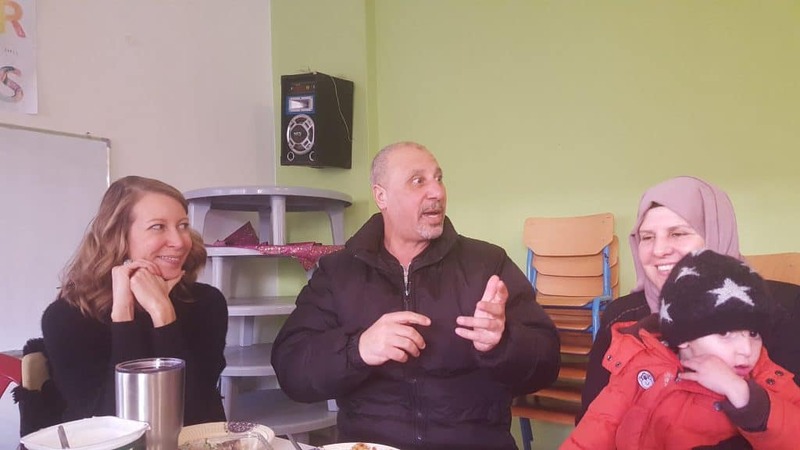 “On the second visit, they brought us clothes and food and we started to make a real connection. . . From then on, our relationship grew bigger and bigger,” Abu Nabil says. Still, helping refugees as a refugee himself wasn’t always easy. He often acted like he was stronger than he felt, in order to give his new friends support. “When you are a refugee, there are many many problems that you must face,” he says. Abu Nabil explains that refugees often feel like they are less than human, because of the way others treat them. When he entered Jordan, he had no I.D., no passport, nothing to prove that he was who he said he was. Though he sometimes refused to show it, at times Abu Nabil felt like he couldn’t go on. But in his heart, he would hear a voice. “Maria still needs you,” it said, and so he would keep fighting. 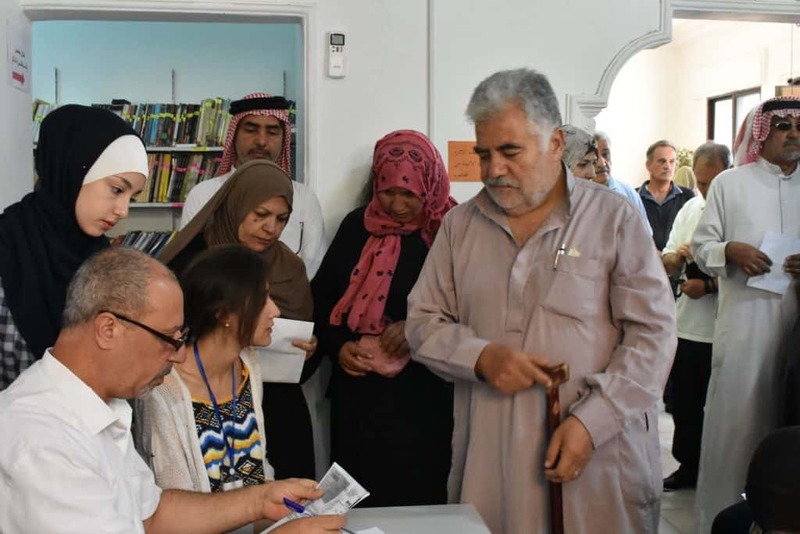 Maria looks over Abu Nabil’s shoulder during a food-voucher distribution at CRP last fall. After a while, he found that helping other refugees helped his stress. It felt good to bond with people who had the same troubles, and to help them. Every day people coming to CRP’s programs greeted him, and they became true friends. Again his family expanded. They worked through their past trauma together. Abu Nabil expressed sadness to leave everyone at CRP. He fought back tears saying goodbye. But that doesn’t compare to leaving behind his oldest daughter and her two sons—his only grandchildren. Hopefully after settled in the U.K., Abu Nabil will be able to visit his sons. One, who lives in Lebanon, he hasn’t seen in seven years. The other, who crossed overland to Germany, he hasn’t seen in three years. Being resettled means being able to travel more freely. This is just one of many gifts that resettlement can bring. 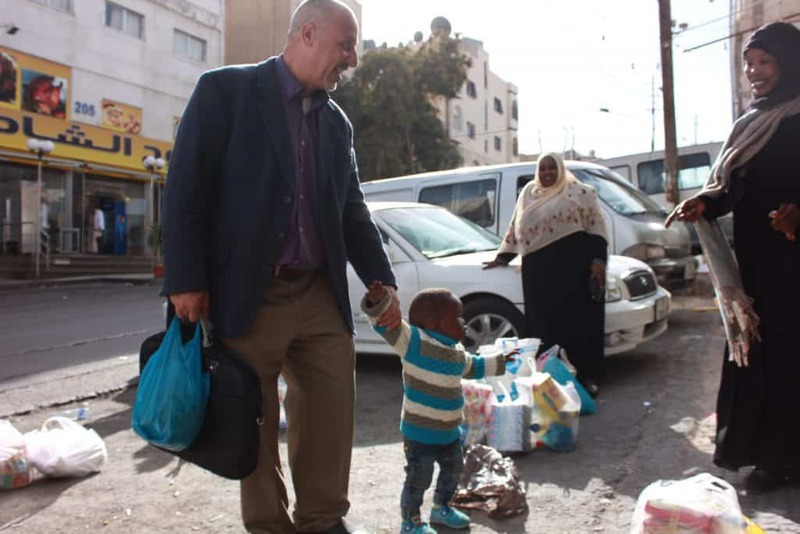 Abu Nabil takes time to play with a child and help his mother carry groceries while distributing CRP’s food vouchers to Sudanese refugees. It has always been important to Abu Nabil to help all refugees. Abu Nabil would like to leave with a word of thanks to CRP’s supporters. He thanks everyone for their donations, for him, and for all of the refugees. But we’d like to say to Abu Nabil, thank you for all you have done for refugees at CRP. We’re so proud to have worked with you.